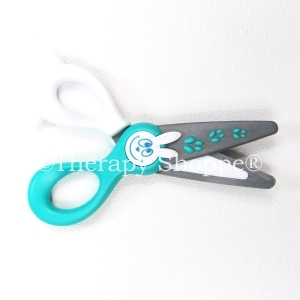 Very nice, 4-1/2" children's scissors with non-slip finger loops, rounded blunt safety tips, and lightweight steel blades. 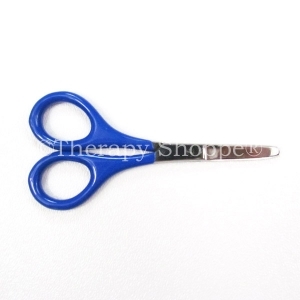 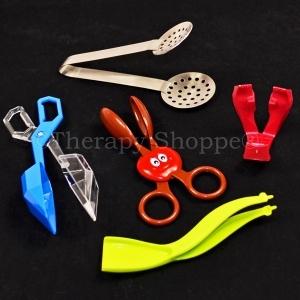 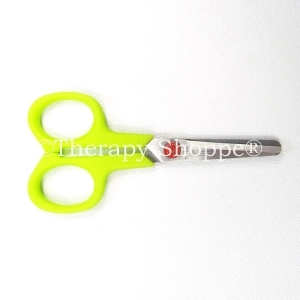 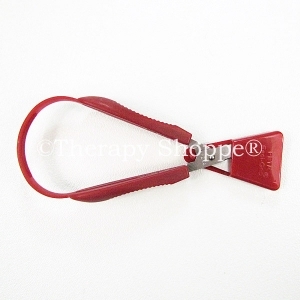 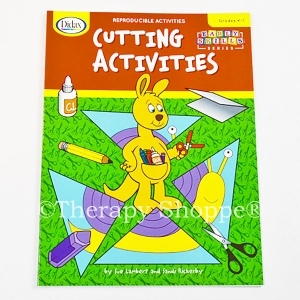 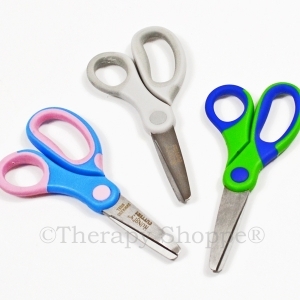 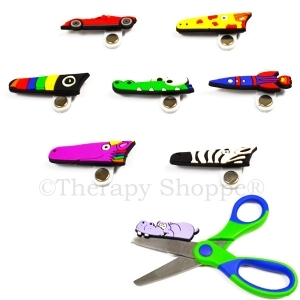 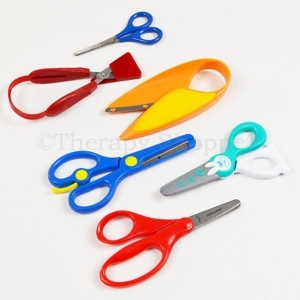 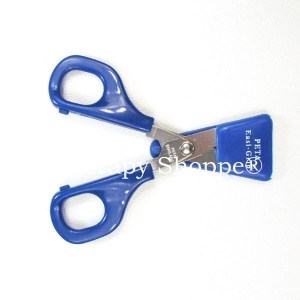 These specialty scissors are similar in style and size to the the larger Benbow Scissors, except the finger loops have a hard plastic textured coating (versus a vinyl-coating). 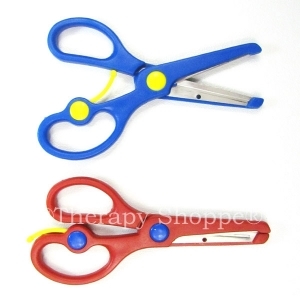 Blunt Tip Children's Scissors come in your choice of right or true "lefty" scissors.